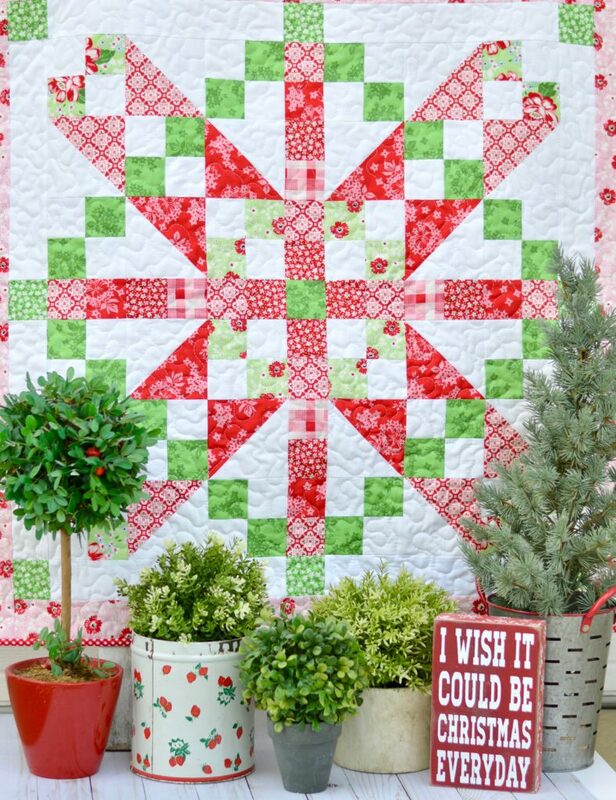 Today’s stop on the May Belle Project Tour takes us to JEDI CRAFT GIRL, where Amanda is sharing her fabulous Vintage December Quilt made with fabrics from Jodi Nelson’s newest fabric collection, May Belle. 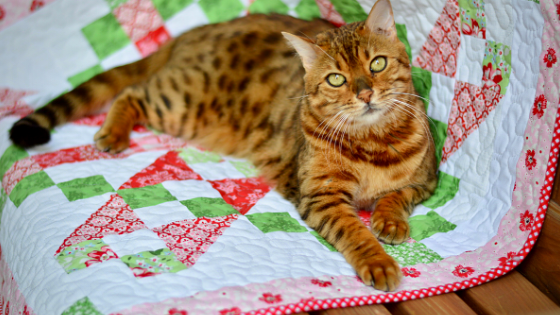 Hop on over to Amanda’s BLOG for more photos and information about this lovely quilt. You’ll also fine Amanda on Instagram @jedicraftgirl where she keeps her feed chock full of brilliant photos and project inspiration! Check out May Belle designer Jodi Nelson’s Instagram feed @pleasanthome. 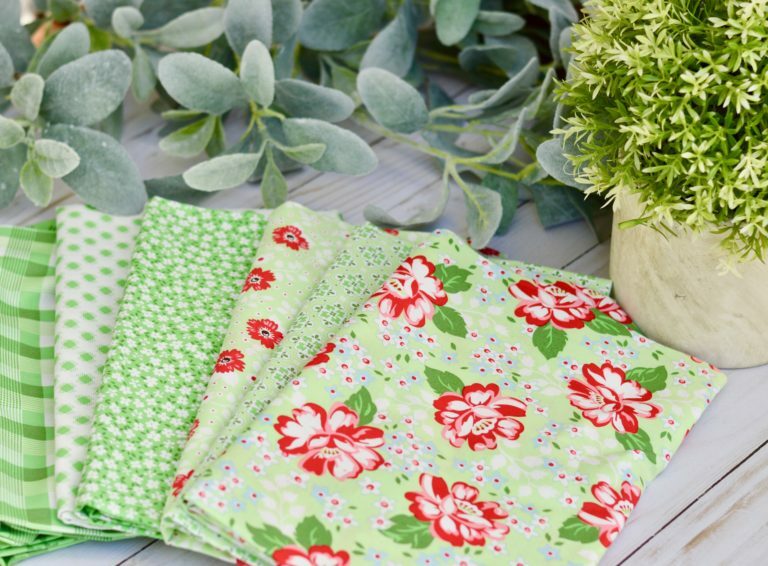 May Belle is available now at your favorite local and online quilt shops. Pick up yours today and share your makes with us on Instagram using #rileyblakedesigns #iloverileyblake #fabricismyfun.